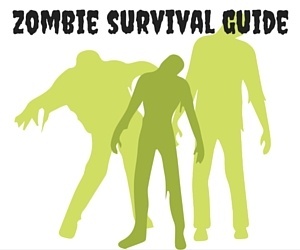 By Ted Mills, News-Press Correspondent. As published in the Santa Barbara News-Press on May 29, 2016. 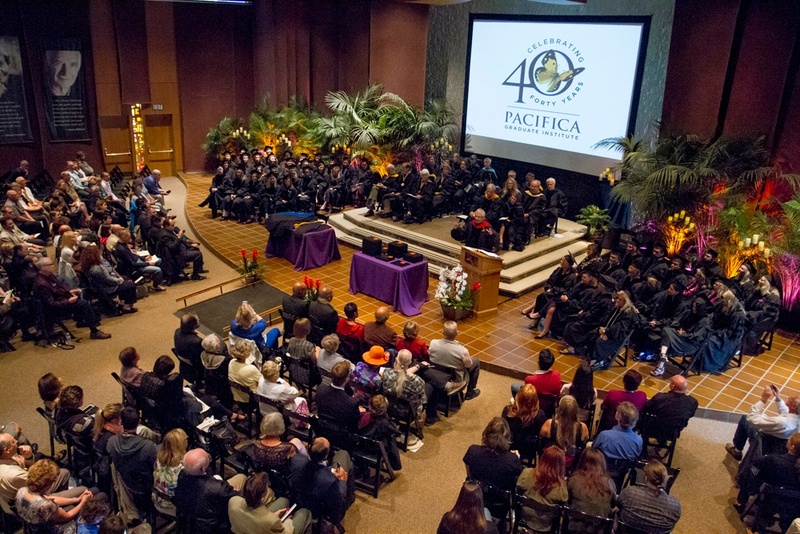 Pacifica Graduate Institute celebrated the graduation of 250 students this weekend, with several small ceremonies in different fields spaced out over two days offering a more intimate event than larger schools. It was also a time for the school to celebrate its 40th year in existence. The school, which is based on the psychological teachings of Carl Jung, started in a two-story house in Isla Vista, where idealistic young men and women hoped to help returning veterans from Vietnam deal with mental health. It now has two campuses near Summerland, and on Saturday was welcoming about 1,000 people who came to see their family members start a new phase in life. Some students are young, continuing their education right after their undergrad life - "but they are old souls," noted professor emeritus Allen Koehn - and others are in their 60s and 70s, deciding to make a life change. In this case they are going on to become therapists and counselors, at least in the group that graduated in the morning. The ceremony is also different for the time it gives each graduate on the podium to speak a little about their studies. "I felt more inside and more closer to the students' experience," said Joe Cambray, the school's new provost. "What came out of their cohort experience, of being part of a group that met regularly over the 21/2 years - it really gave them a sense of community. They felt more able to be challenged by what has happened and to be more fluid and flexible." "Having been with them and watching their process and watch them evolve, it's just incredible," said Dr. Koehn. Somebody refuses to listen, however. I’m looking at you, Academia. Dr. Alejandro: Bernardo, I'd like to ask you: what is human vocation? And what is the origin of the term and of the concept behind it?